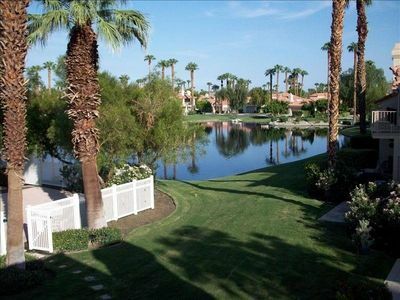 La Quinta High-End Ranch-Style Home W/ Pool, Spa, Outdoor Kitchen - Entertain! 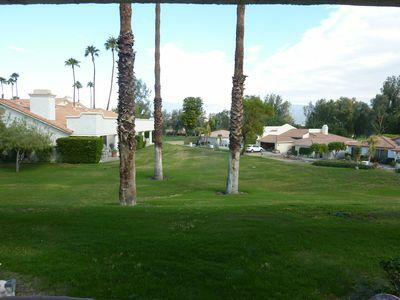 This 2798 sq ft 3 bedroom, 2-bath home is located in a quiet residential. 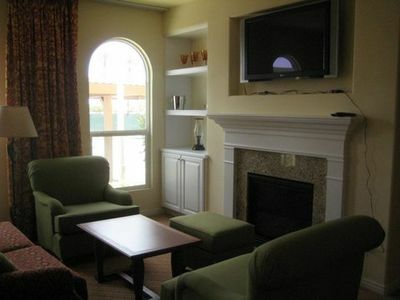 It is completely equipped for home-away-from-home luxurious living. 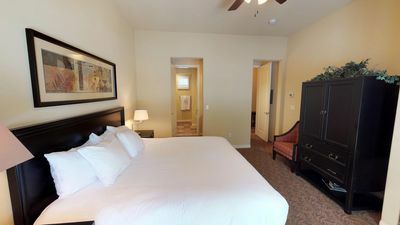 It is features a vaulted ceiling living room that houses a baby grand piano, large flat-screen TV, cable, DVD, surround sound for both indoor and patio living. 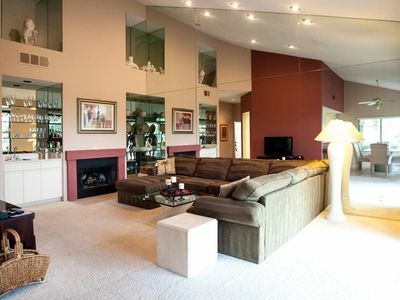 It has a pool, heated spa, detached gym, and outdoor kitchen. 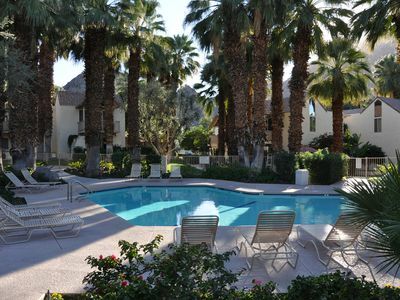 Included are Internet, office space, AC, washer & drier and keyless entry. This high-end kitchen has a large GE Monogram refrigerator, dual ovens, microwave, blender and complete cooking utensils. 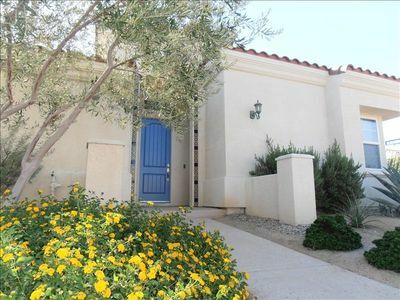 Single Villa, remodeled, well appointed , great location with views. 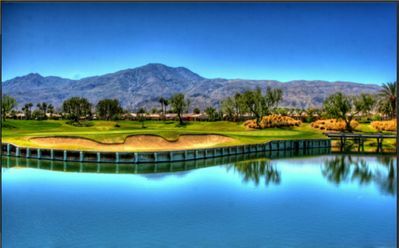 Two Bedroom Luxury Resort Condo on the Palmer Course at PGA West that Sleeps 7!